This year’s studio placements continue, with Sophie Poole. She joined our ranks for two weeks in August and showed an impressive amount of enthusiasm and creative energy, resulting in some exciting design. 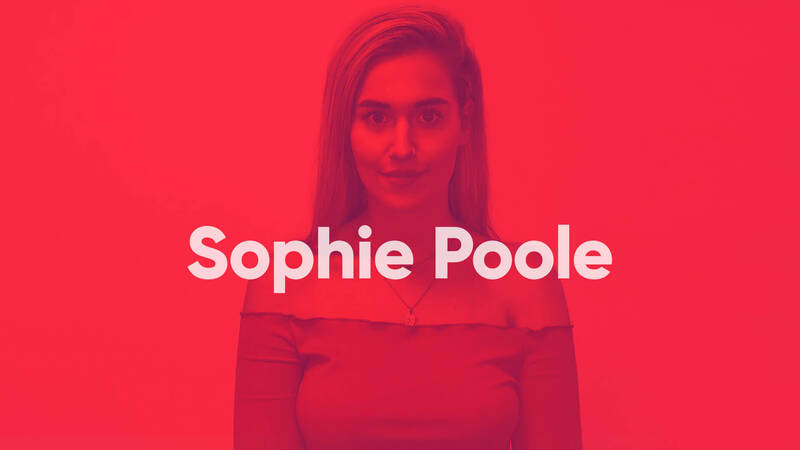 We met Sophie while our team critiqued 2nd Year @aubmakers and Design Students web-based portfolios – carefully vetted exceptional individuals, looking to graduate and advance in the creative arena. It was our pleasure to support the Arts University Bournemouth in this way at their latest Networking and Internship Event. “I would describe the culture of the office and workspace as comfortable and friendly. The support and teaching I have received exceeded my expectations. I learnt much more than I thought I would and got to work on great live briefs. My actions and opinion were taken under a lot of consideration for live projects – it was great to feel included and not just entertained as an intern. We wish Sophie all the best, as she is an exciting talent.